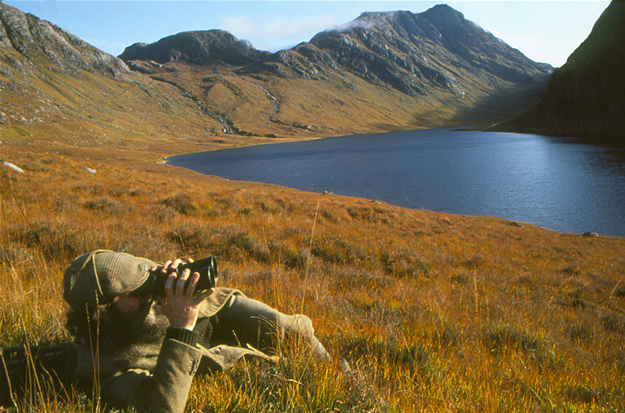 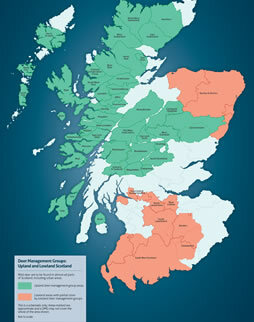 The Deer Commission for Scotland (DCS) was the Government agency responsible for deer until its merger with Scottish Natural Heritage in 2010. 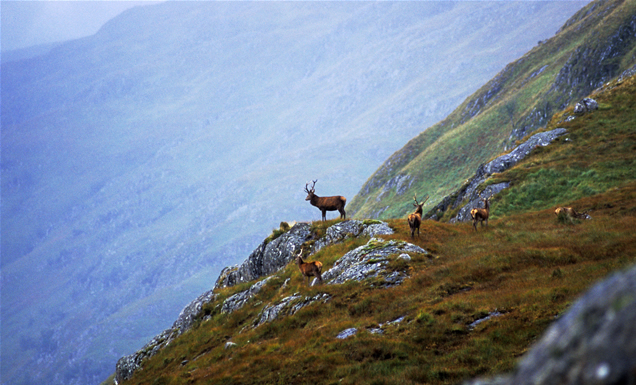 The predecessor of DCS until the Deer (Scotland) Act 1996, the Red Deer Commission, established in 1959, was latterly instrumental in the establishment of Deer Management Groups. 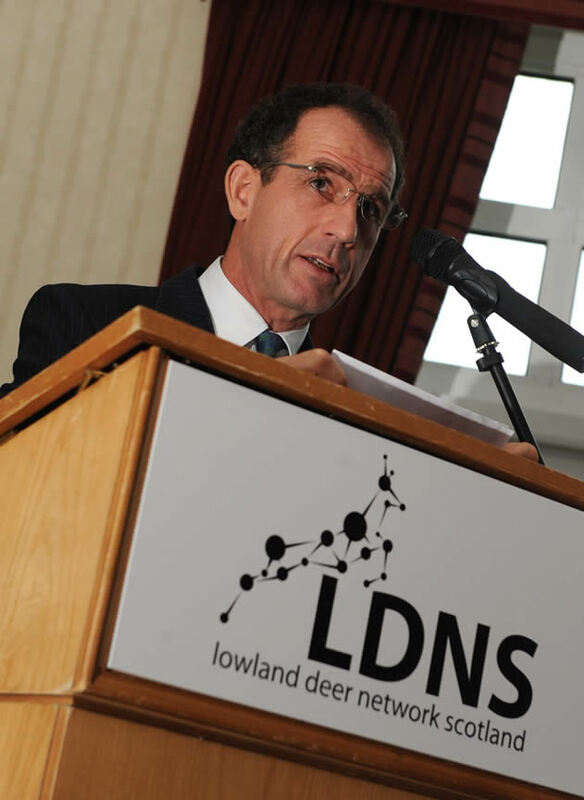 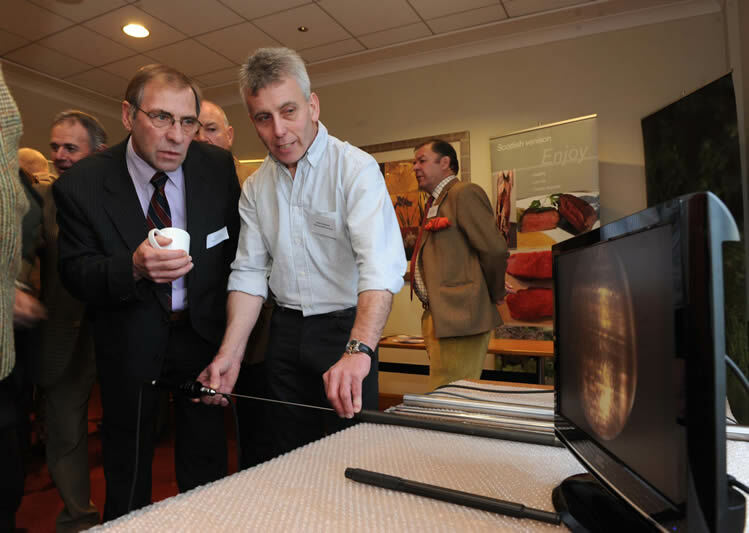 SNH works closely with ADMG and has close links with and provides advice to DMGs. 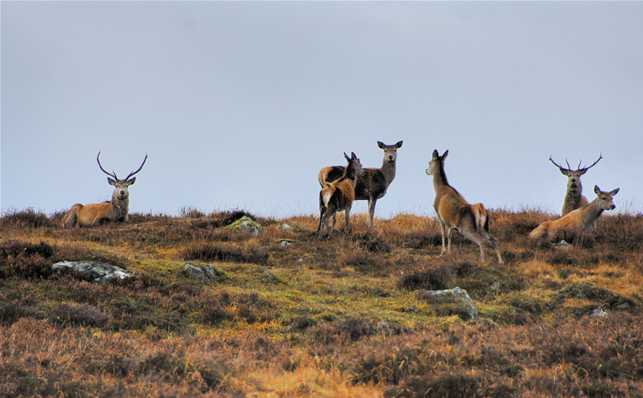 SNH’s wildlife management team carries out a regular programme of mainly aerial deer population counts and also undertakes other deer research and survey work. 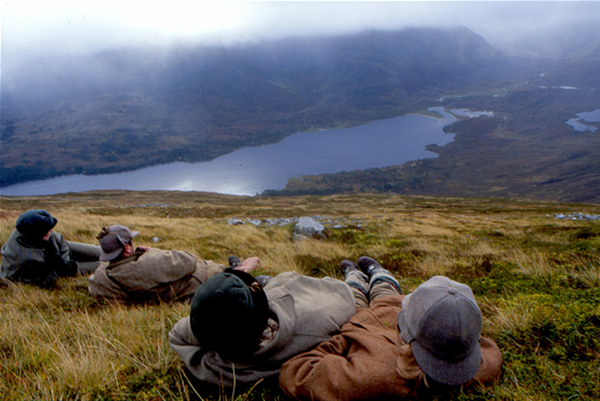 Under the Wildlife & Natural Environment Scotland Act, SNH has statutory powers of intervention and can carry out culling on privately owned land.